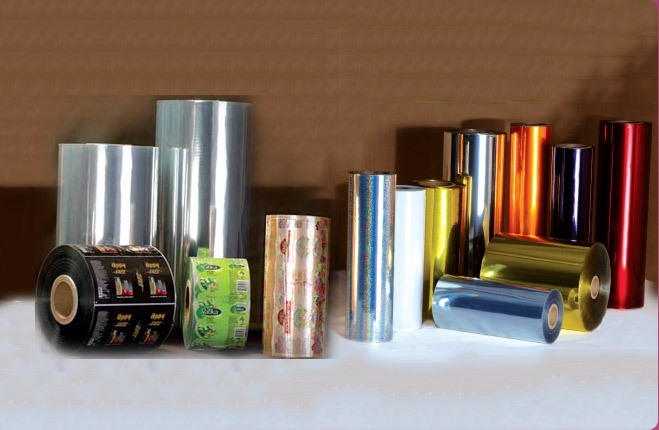 Manish Packaging offers PVC Shrink Film produced at its new modernized production set-up with capacity of 350MT per month. 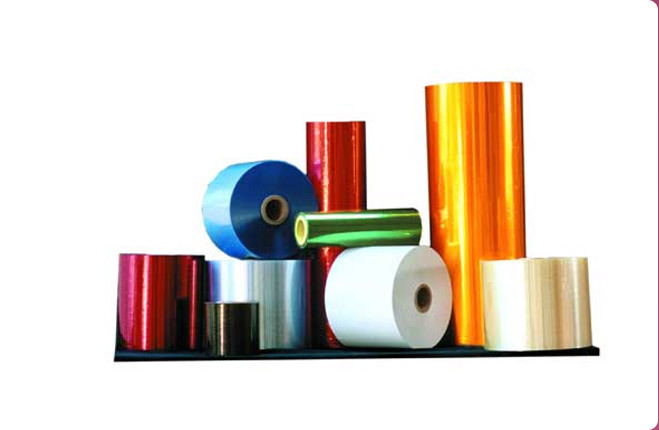 We commenced production of Shrink Label Films at our new modernized facility in beginning 2010 successfully providing commercial supplies in different variants from 35~70 Micron and above. 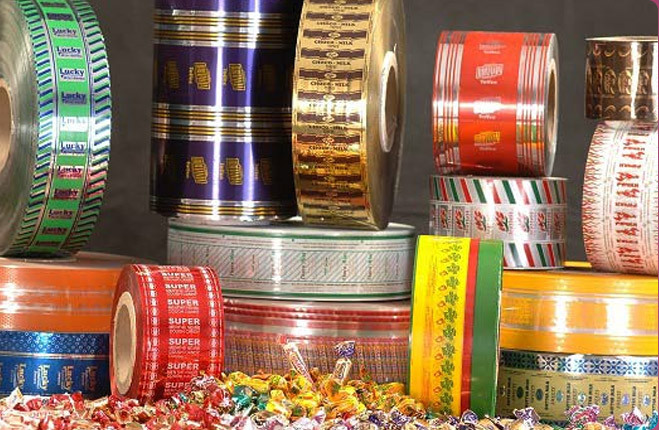 Presently, we meet major part of regular requirement in domestic market; as well have developed export markets for our PVC Shrink Films used by leading flexible packaging converters for producing / printing shrink labels & sleeves. 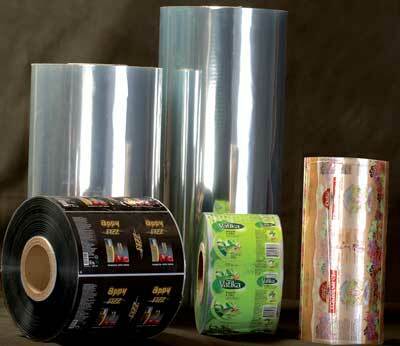 Manish PVC Shrink Film is suitable for producing / printing Shrink Sleeves & labels. Our Shrink Films has suitable shrink ratios; excellent dimensional stability; first-rate operational features [High toughness, fine surface luster & clarity, superior uniformity, fantastic lay-flat values]; superior printability; good ink & adhesive compatibility; uniform & consistent shrinkage; and designed for full body sleeve labels, promotion packs; multi packs and tamper evident closures and suitable for manual, roll-fed and shrink wrap around labels. 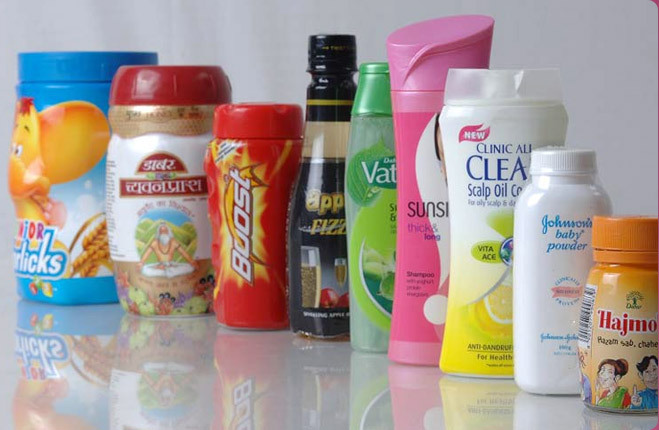 The usage of Shrink Label Films is ideal for launching new or redesigned products. Characteristics: - TD Shrinkage 58% across the web width & MD Shrinkage < 5% & In High Shrink – TD Shrinkage 62% and MD Shrinkage < 5%. Available Thicknesses: 35, 40 ~ 50 Micron & above. 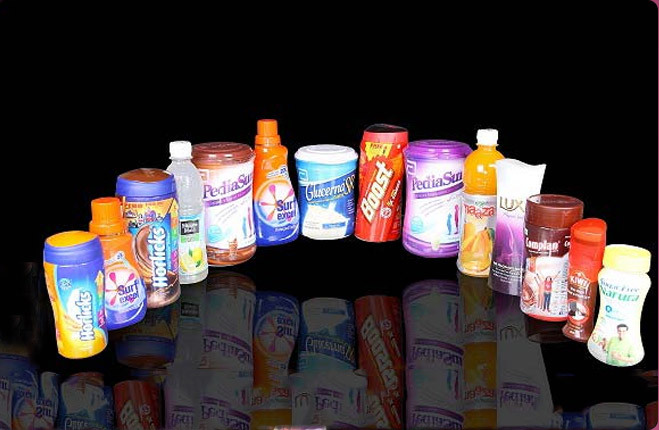 With our PVC Shrink Films we offer flexibility in print designs/patterns facilitating the end-customers to successfully promote products & build product image and to use this special packaging medium for introducing new or redesigned products. Available Thicknesses : Starting from 35 Micron to 40~50 Micron & above.